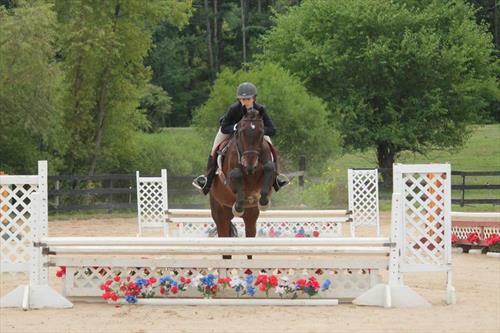 Includes lots of riding, lessons, room/board, stipend, and potential horse board! We are currently hiring for summer! Have you ever wanted an awesome job working on a large horse farm? Come join our team! We are looking for individuals who want to improve their skills in all areas of horse care. 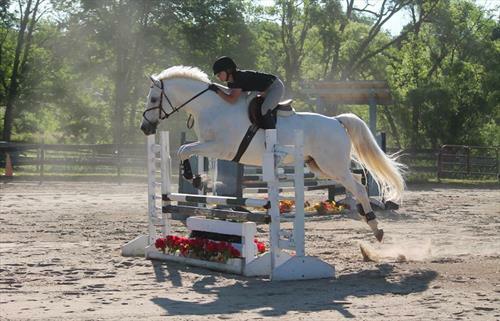 We are a large hunter/jumper farm (50+ horses) with a large string of stable owned horses. 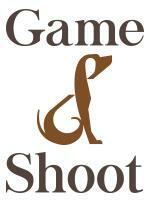 While working for us you will gain skills in stable management, equine first aid, and riding. This is a live-in position that also includes meals. Board for one horse can be discussed. Daily duties can include AM/PM farm chores (feeding and turn in/out), helping keep the barn organized after a day of lessons, medicating horses as needed and assisting with lessons (potential to teach for those interested). 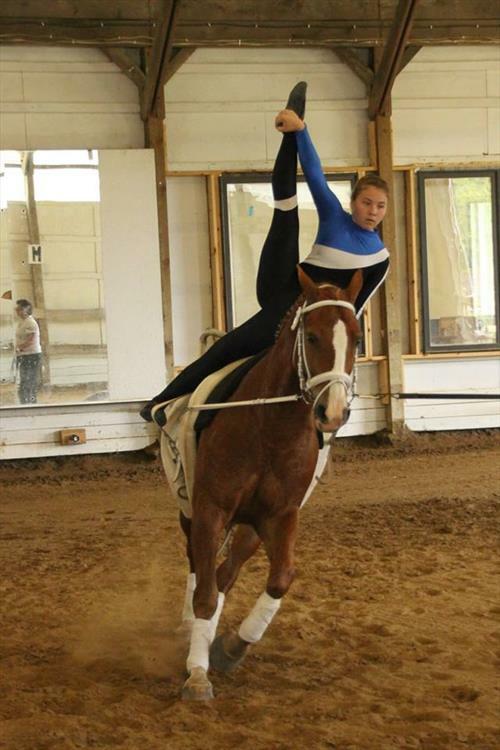 Riding lessons and exercise rides are available to you and there is the potential to show for those interested in competing. This position can be paid/unpaid/class credit. Paid interns will be expected to help teach lessons and assist with our summer camp program. Potential to stay on after summer if desired.